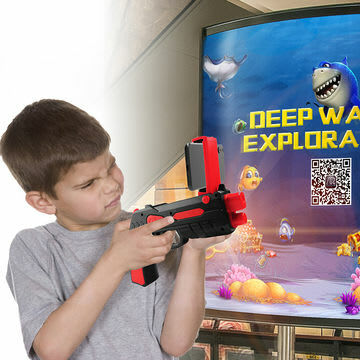 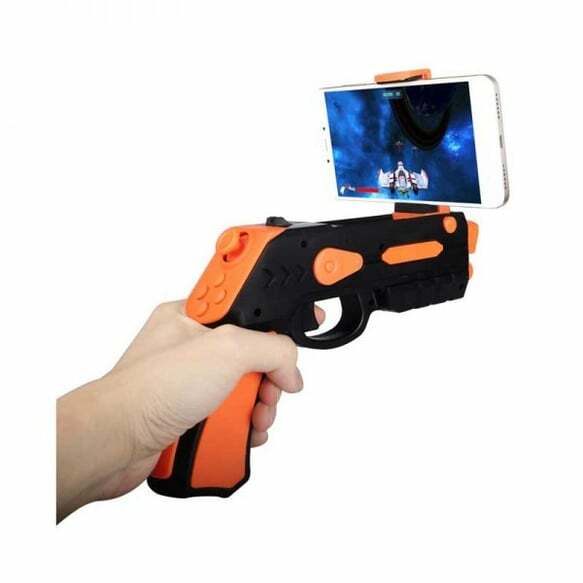 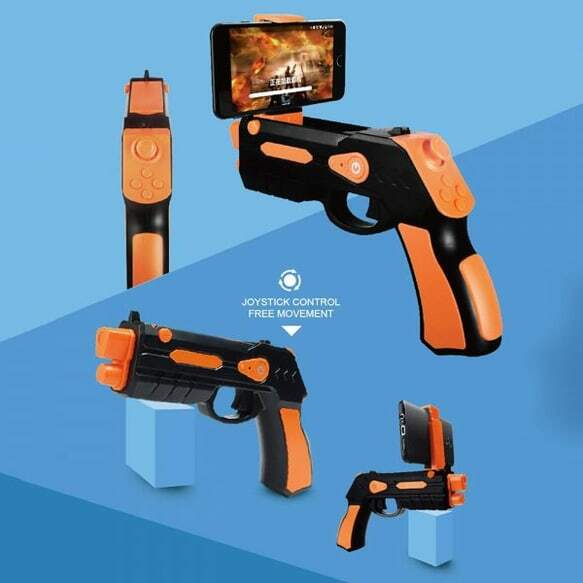 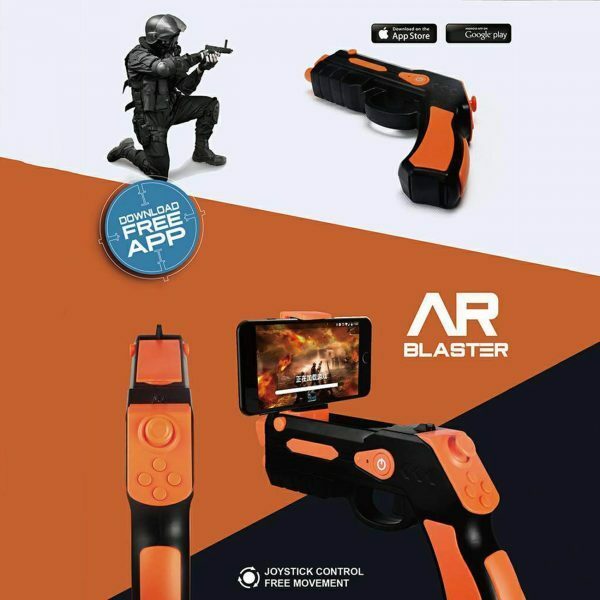 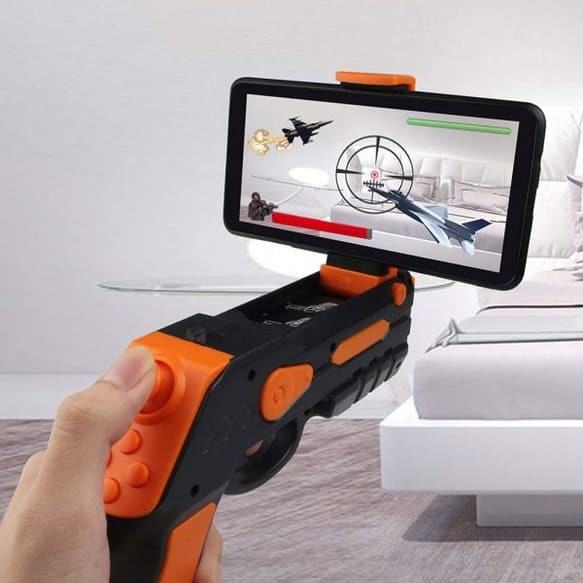 This AR gaming gun realizes seamless combination between real-world and 3D virtual gaming scene and creates astonishingly strong visual impact results, which totally allows you to immerse yourself in the amazing AR gaming world. 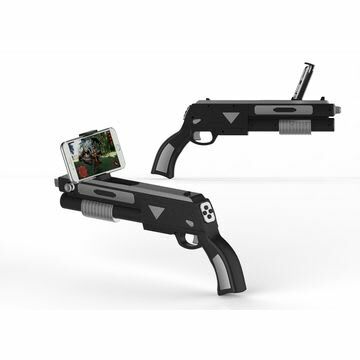 Built-in Bluetooth 4.0 that works with iOS iPhones and Android smartphones, the phone stand holder can stretch form 3.5 to 6inch. 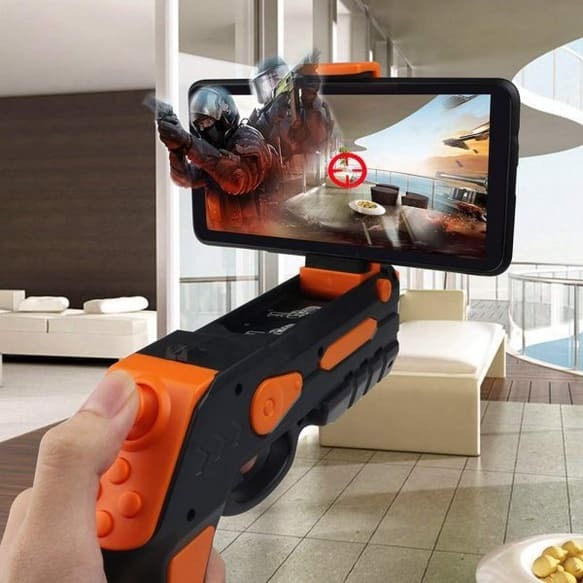 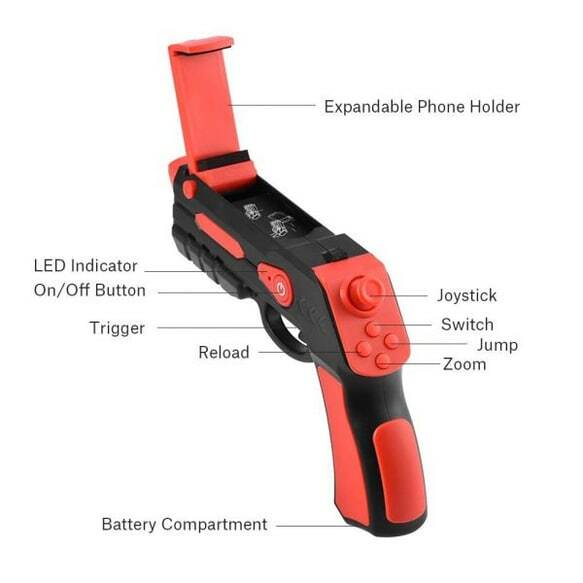 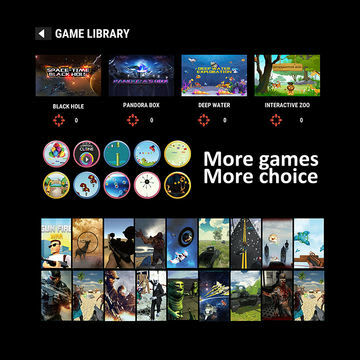 Easy to use, you can play games indoors and outdoors, just pick up the AR gun, ideal for home, office, kids, adults, etc. 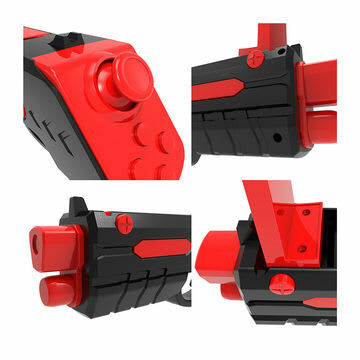 All our products are covered by a 12 months UK warranty. 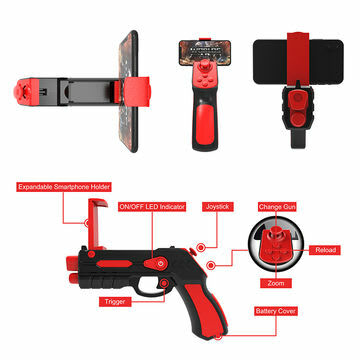 As we are the leading specialists in this area we have developed an in-house dedicated service centre and technical support team that can deal with any issues quickly and efficiently. 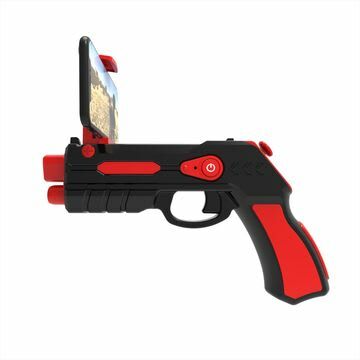 You can buy from us with the confidence that we’ve got you covered.